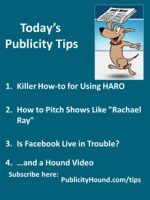 Is Facebook Live in Trouble? 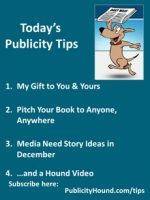 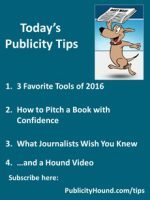 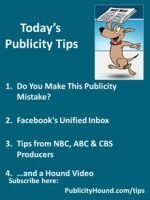 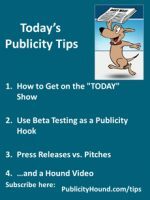 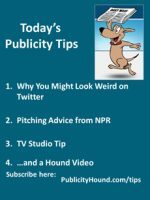 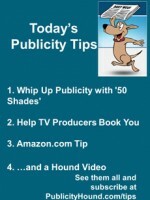 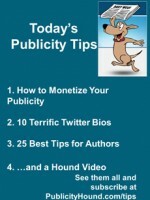 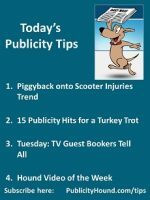 Publicity Tips–Do You Make This Publicity Mistake? 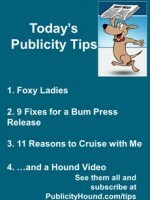 Do You Make This Publicity Mistake?